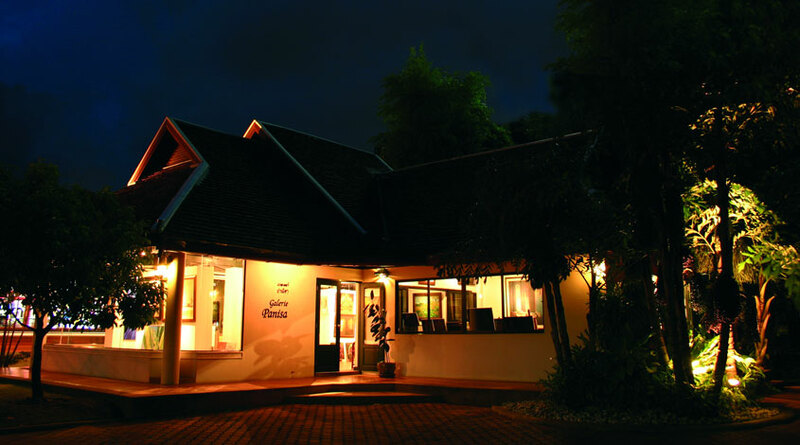 Galerie Panisa, a private-owned art gallery, located in the heart of Northern Thailand, in the beautiful and historic city of Chiang Mai, known as 'The Rose of the North'. 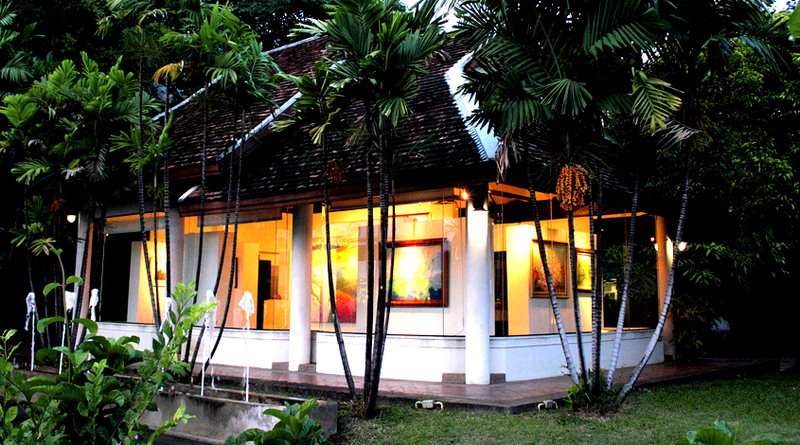 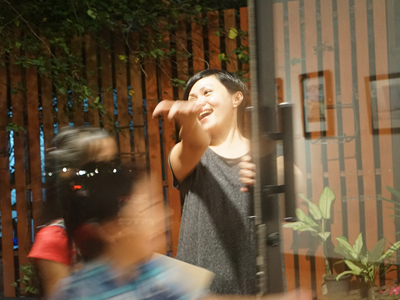 This place was founded in 2002 by Chindasilpa family members as result of their passion for art and interest in enhancing the arts in Chiang Mai and the North. 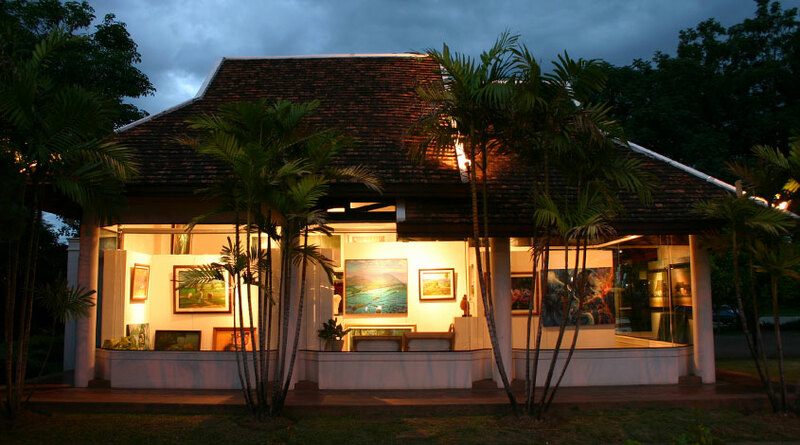 All their colleagues are free-lance artists who graduated in Fine Arts from accredited universities and teamed up to run the place to help promoting notable selections of collectable and affordable works of art from leading enthusiastic living artists. 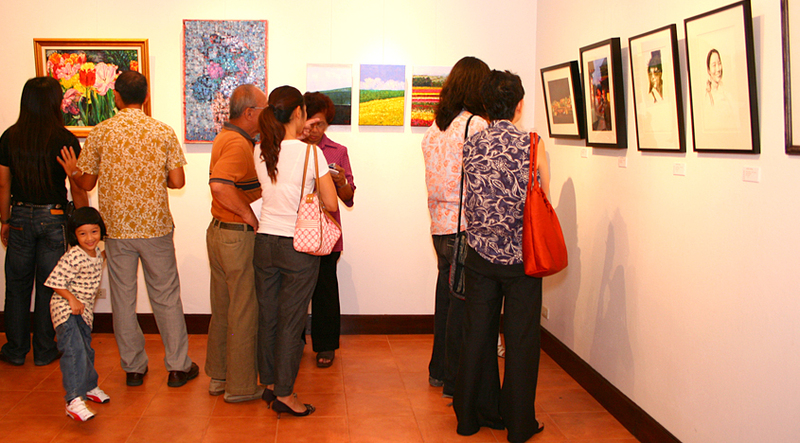 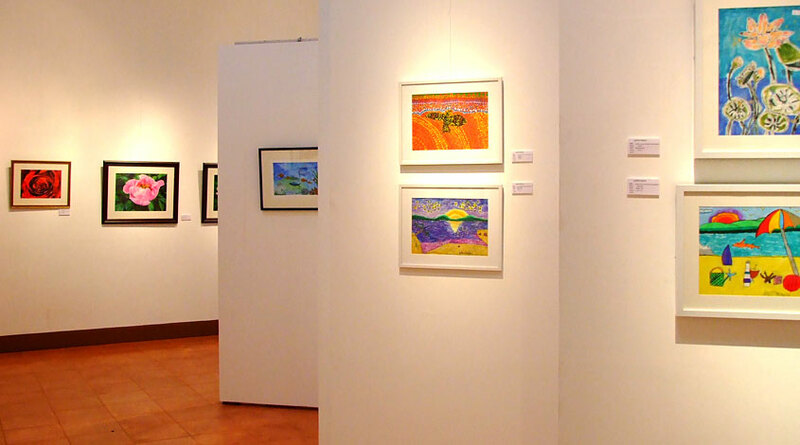 Galerie Panisa organizes 5-6 various exhibitions annually of renowned international, national and local Thai artists in the exhibition hall situated among greeneries on the back yard for collectors and art lovers.